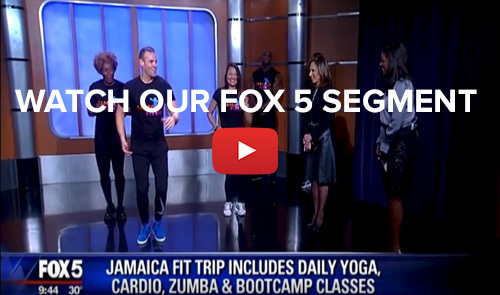 Jamaica Fit Trip is going to Montego Bay in 2019! Subsequent Monthly payments of $100.00 per person is due every 9th of the month. Final payment is due by August 9, 2019.